If you're looking for gifts for that special someone or stopping in to stock up the camper, you'll find some of the best shopping outside the lower mainland in Prince George. 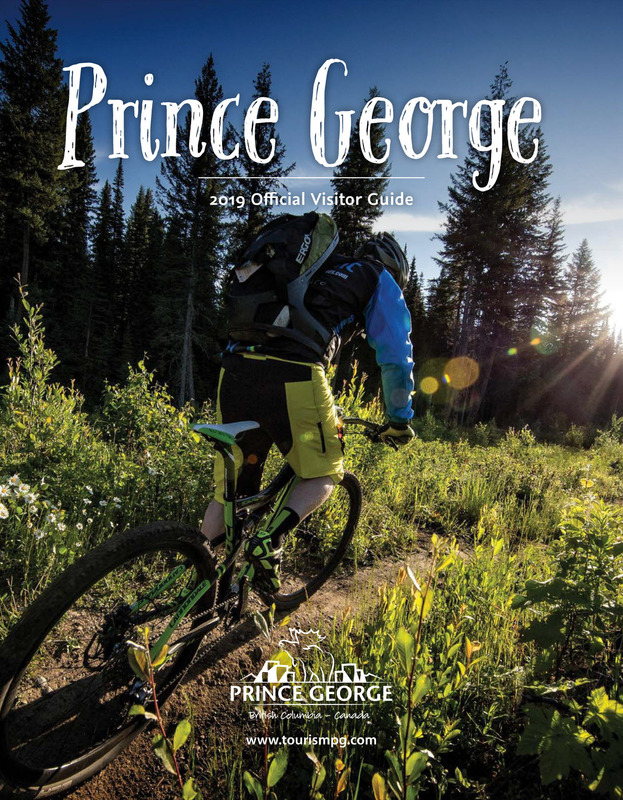 Featuring specialty stores, modern malls, and big box establishments, Prince George has it all. Displaying 1-24 of 90 listings. Bulk Barn is Canada's largest bulk food retailer, carrying over 4000 products. A convenient grocery which showcases African, Caribbean foods and spices plus beauty supplies.